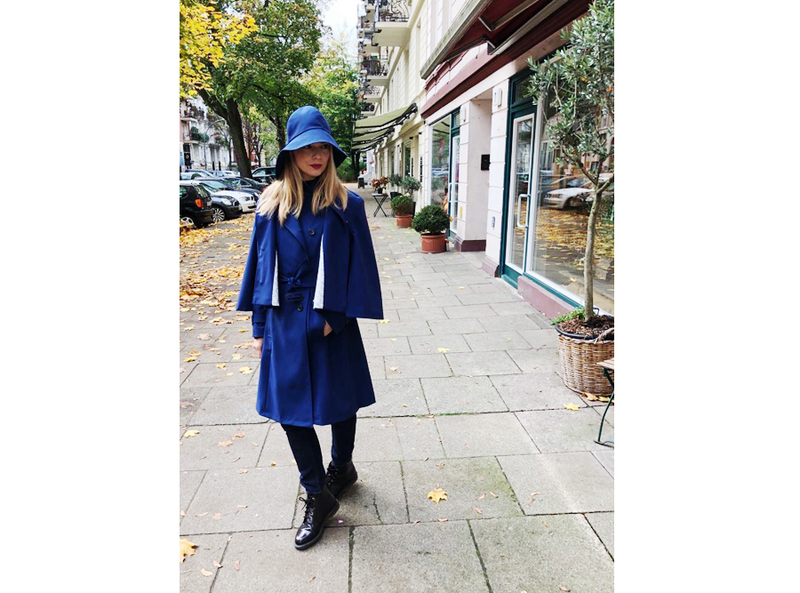 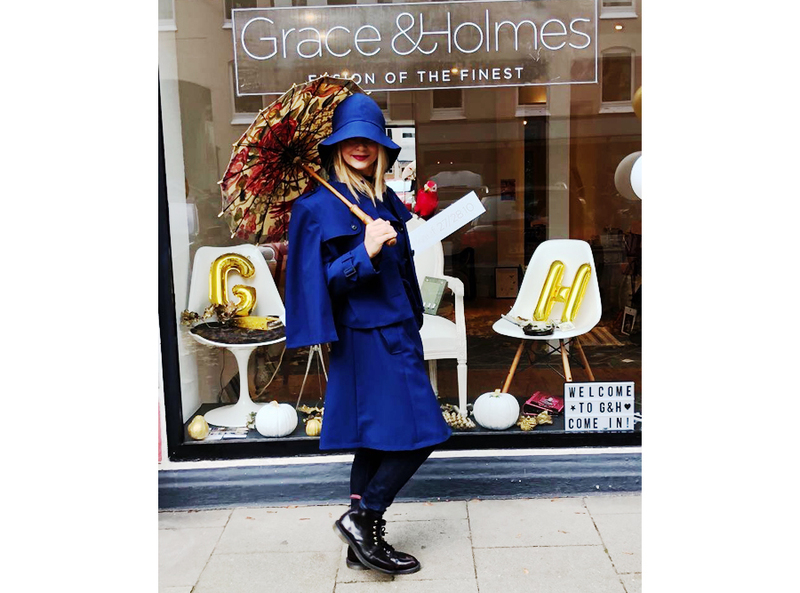 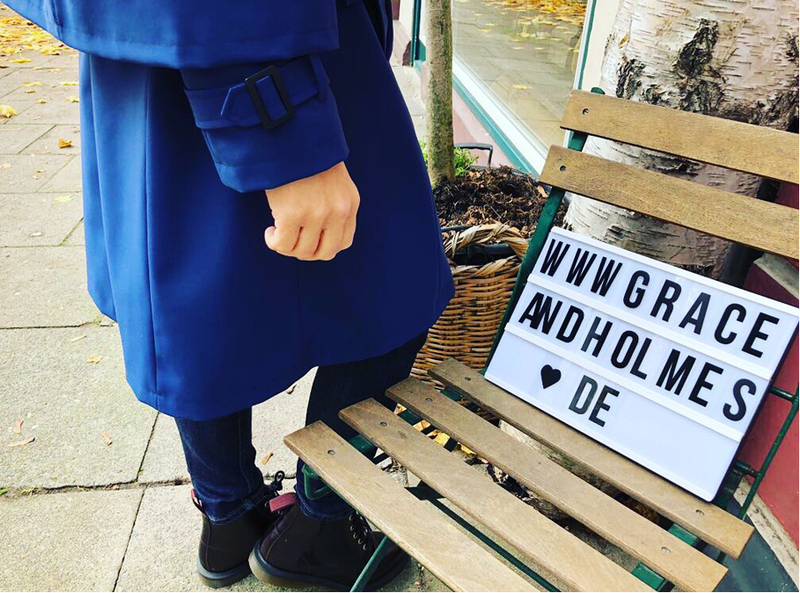 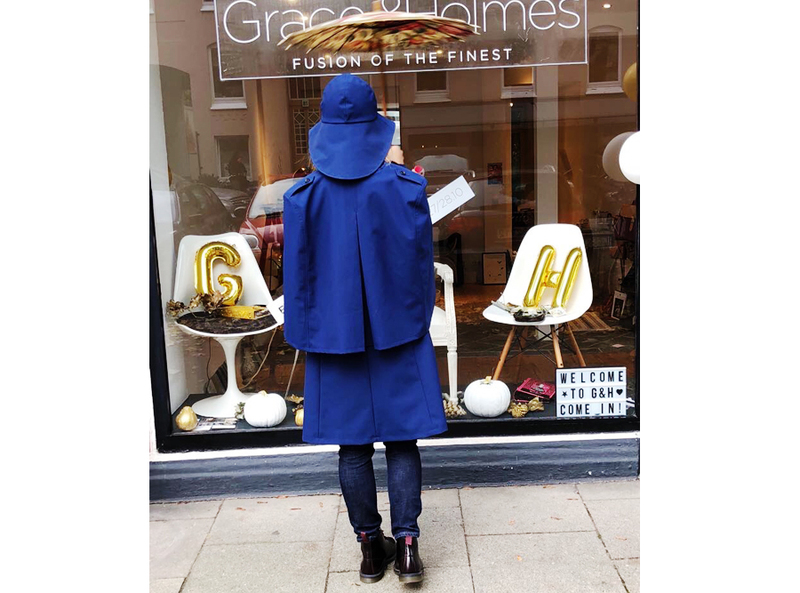 Product information "Grace & Holmes Trench Cape Coat"
to combat rainy days with elegance! 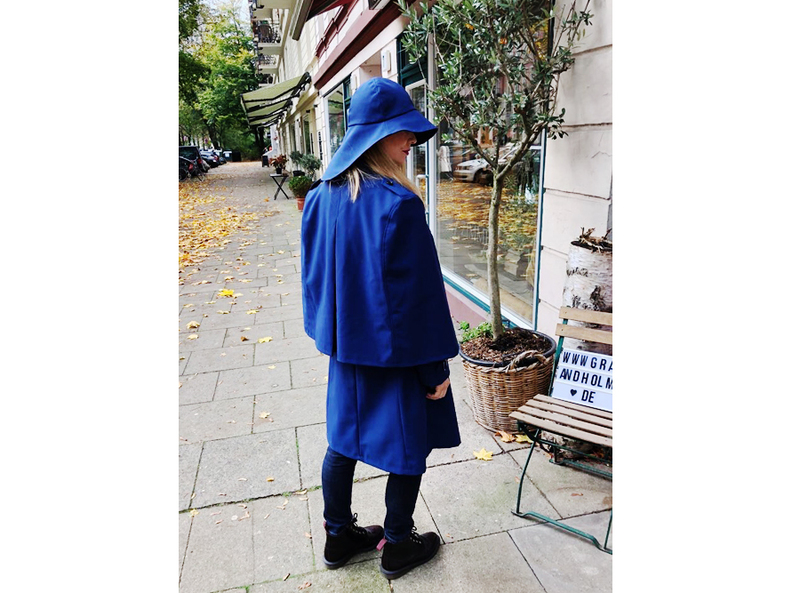 A choice of trench with a removeable cape or the trench or cape alone. 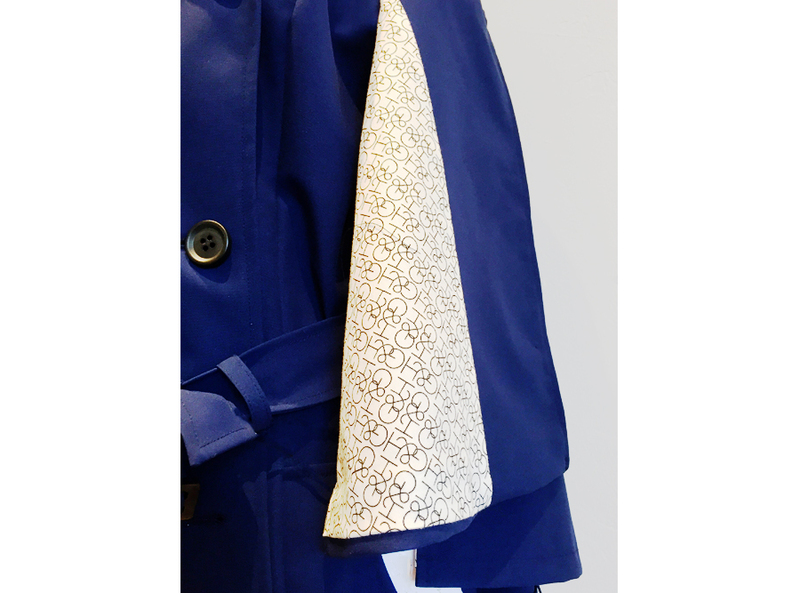 These rain coats are one-offs designed by and for you and are 100% water proof. 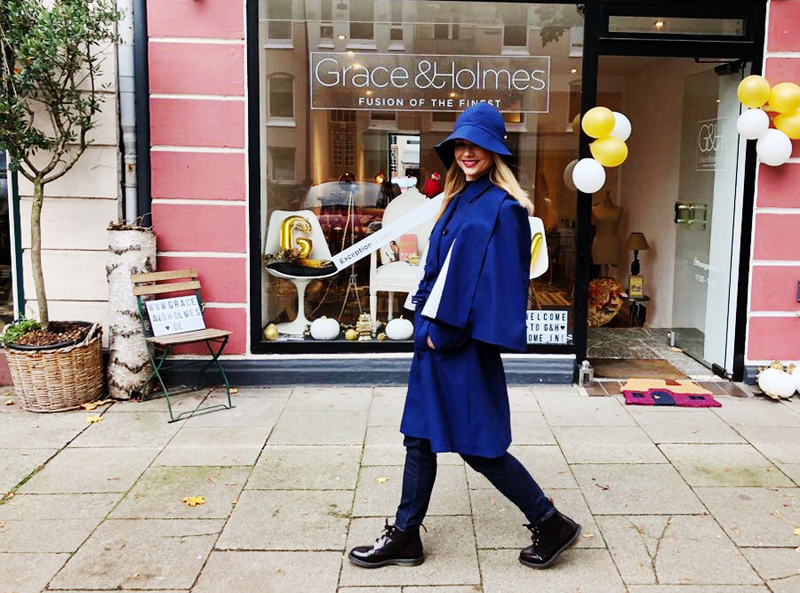 - Features include an inside pocket, additional buttoning features on cape and coat to protect against windy weather. 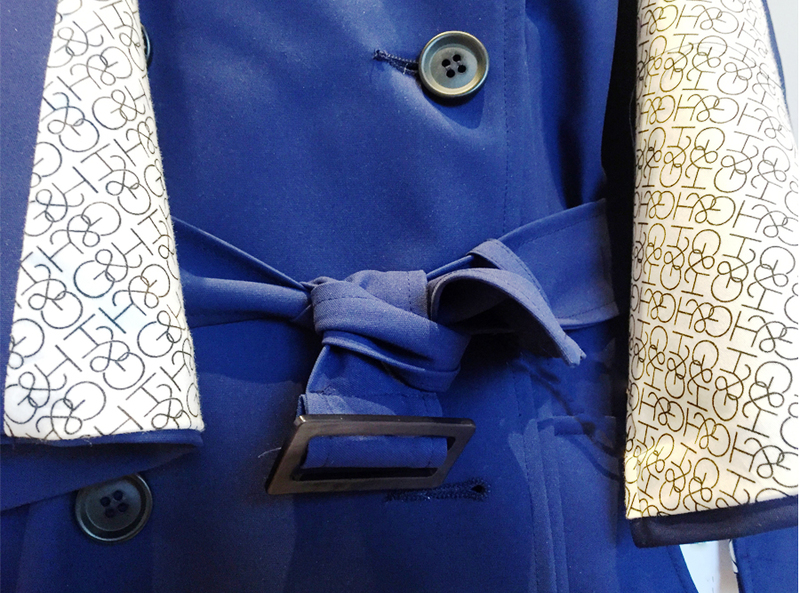 -Buttons and Buckles made of heritage horn. 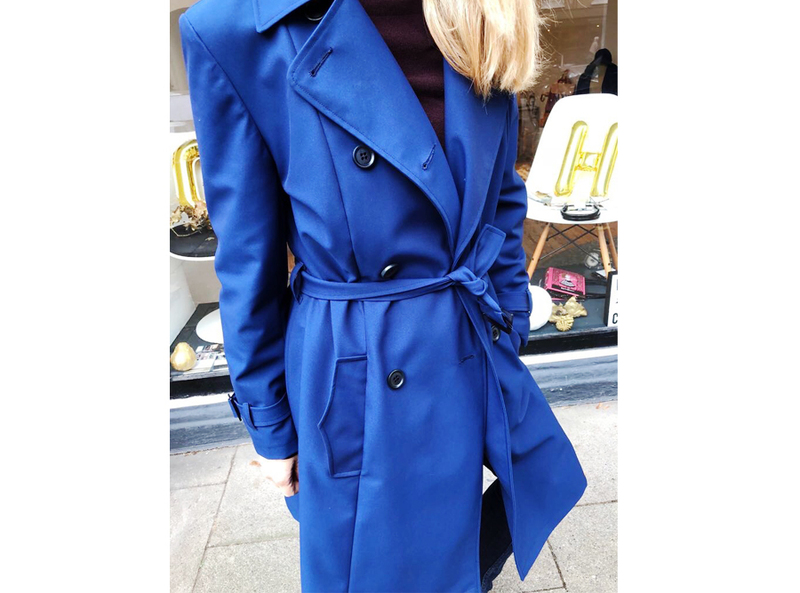 - A variety of lengths and sizes available. 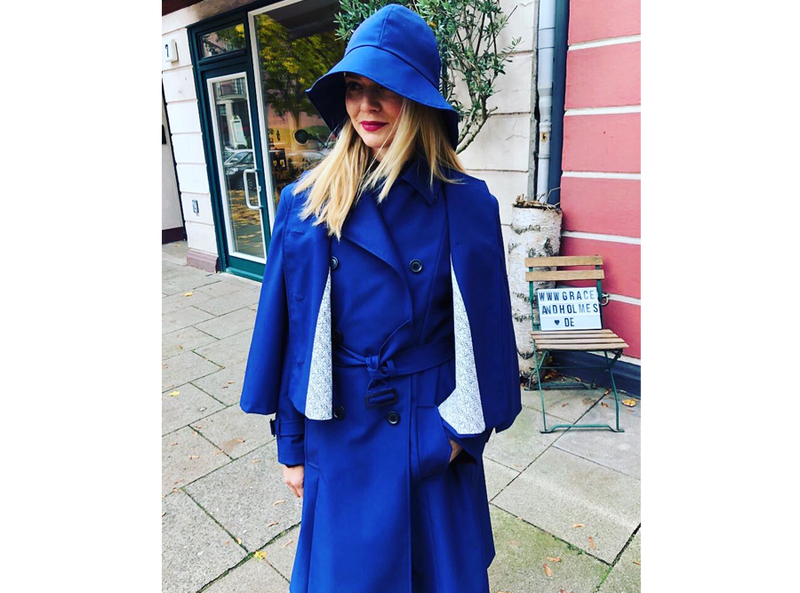 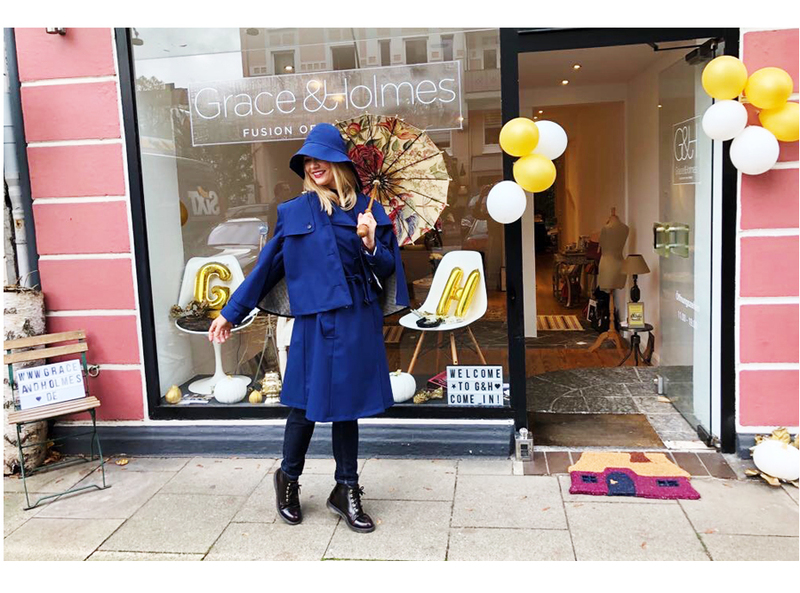 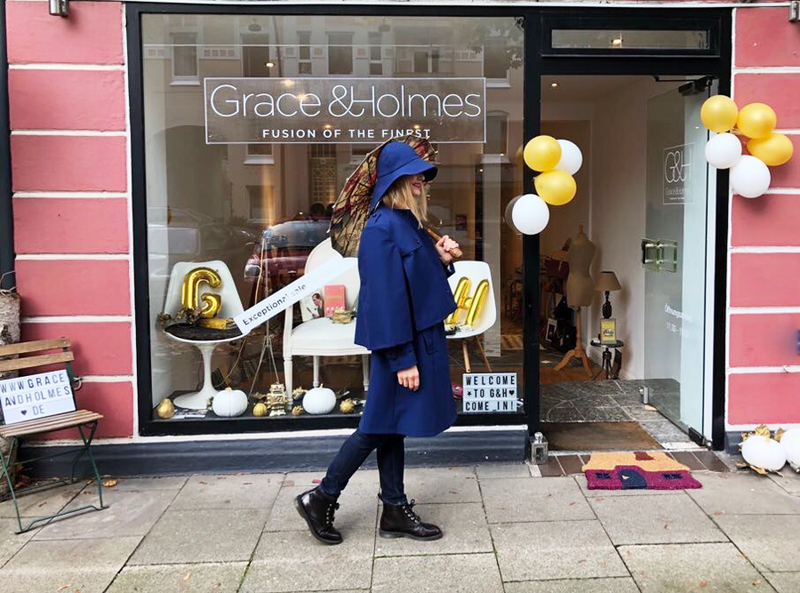 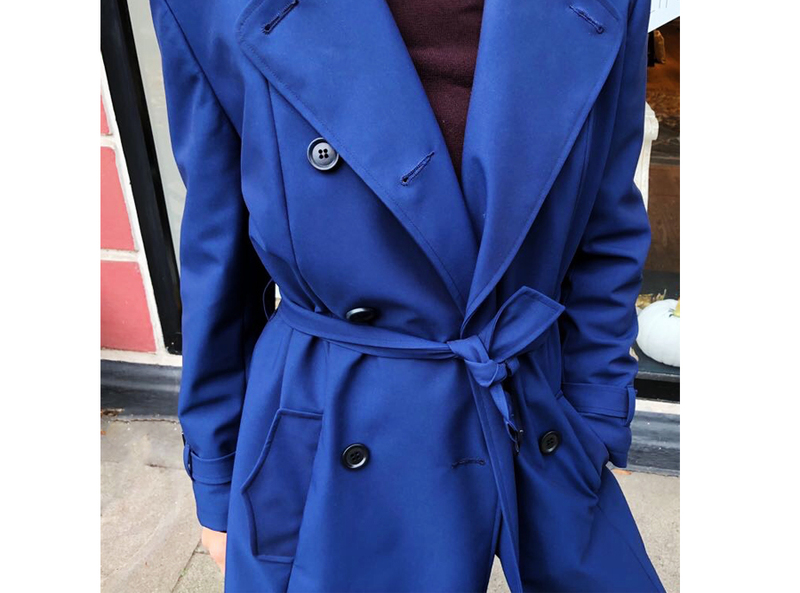 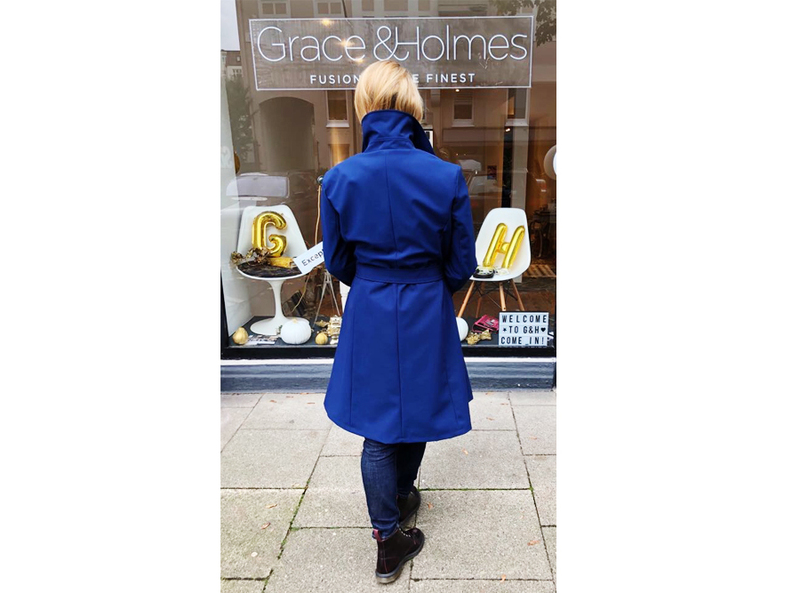 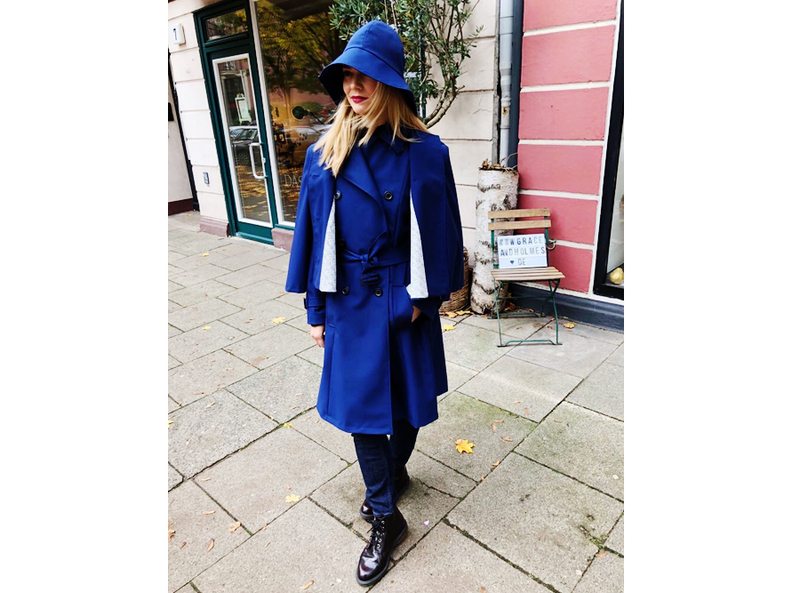 Related links to "Grace & Holmes Trench Cape Coat"
Customer evaluation for "Grace & Holmes Trench Cape Coat"